Candidate should have completed ITI & NAC Heat Treat Operator/ NAC Welder/NAC Fitter/NAC Painter Etc. 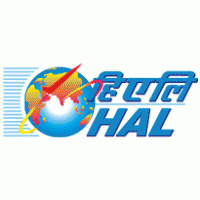 Eligible & Interested candidates can apply via online in Official website page at www.hal-india.com HAL Recruitment 2018. Log on to HAL careers page at the official website www.hal-india.com. Complete the HAL Jobs Application Form with the essential data. 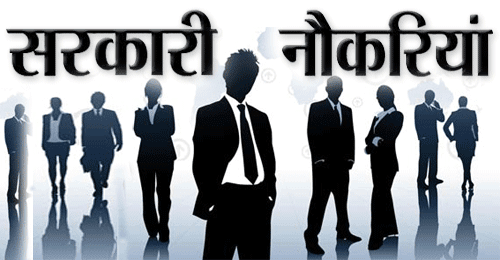 Take a print out of HAL Recruitment 2018 online application form.